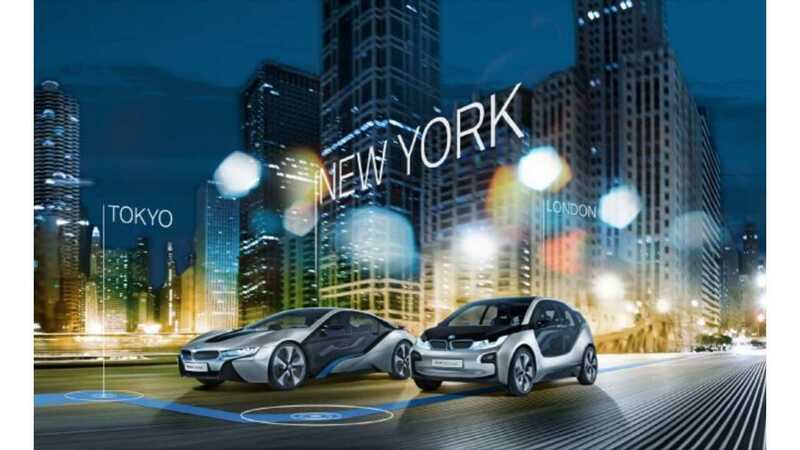 "Under Charge NY, New York State is making significant investments to improve the development and use of electric vehicles and the necessary technology and infrastructure. This program will focus on furthering research and innovation related to EVs, so that we can make these vehicles more affordable for New Yorkers, promote a cleaner transportation source, and make our infrastructure more efficient, while also creating jobs in the clean energy industry. As we move towards our goal of establishing a statewide network of up to 3,000 EV charging stations over the next five years, we are ensuring that New York State is prepared to welcome the next generation of environmentally-friendly vehicles on our roads." Called The Electric Vehicle-Enabling Technology Demonstration Program, Cuomo says the state will offer up to $2 million to fund research and demonstration projects related to electric vehicles that make the EV infrastructure easier to use and more economically viable in New York State. "The new demonstration program seeks applications from entities such as universities, research centers, and technology-based businesses and manufacturers conducting research in and development of EV technology. 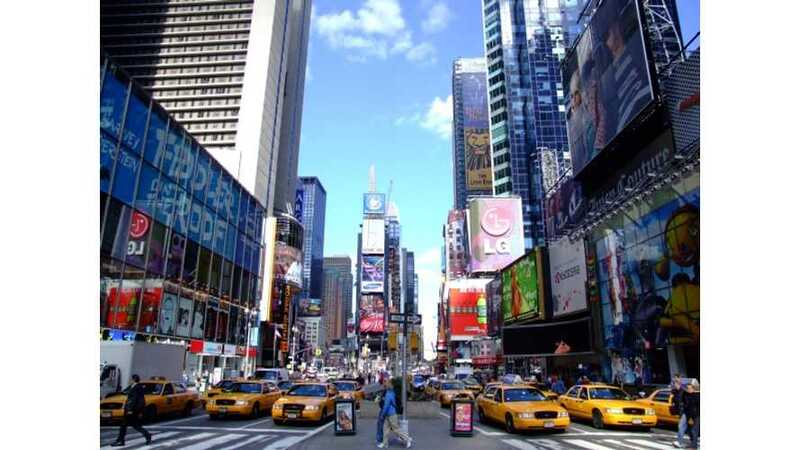 The program is funded by the New York State Energy Research and Development Authority (NYSERDA)." "Examples of relevant projects include demonstrating EV charging stations sited alongside battery energy storage that reduce the electric grid demands from charging, and feasibility studies of new electric rate structures or other utility incentives to help reduce the cost of EV ownership." "Areas of particular interest are technologies and strategies that can integrate EVs into the electric grid, enable long-distance EV travel, and ease financial and regulatory obstacles to EV adoption. Proposals should focus on research, results or strategies that can be transferred and implemented throughout the state in the near term to advance EV acceptance." The state of New York is currently home to approximately 640 public charging stations. Over 5,000 plug-ins are registered statewide though, which shows there's a need for additional chargers. The Charge NY initiative will install a statewide network of up to 3,000 chargers to support the 40,000 plug-in vehicles on the road there by 2018.